Treat your body to this luxurious body oil with a delicious scent of vanilla. Pour a generous amount into your hand and rub over your body for a massage like no other. 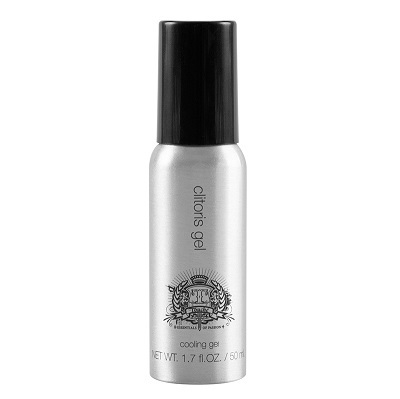 Rub it over your own body or your lover’s body for a sensual experience to remember. Once applied, lick it off their erogenous zones for a tasty, yummy treat. 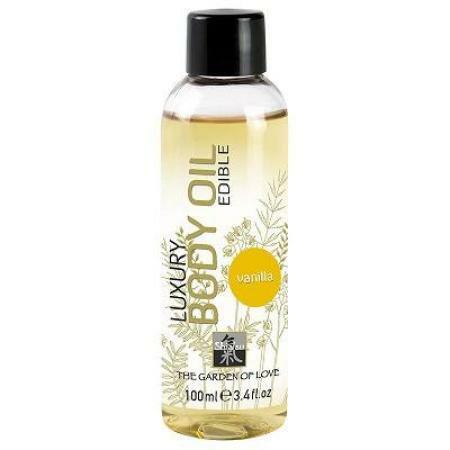 You’re sure to relax and get in the mood for a night of passion with this Luxury Massage Oil.